Hi everyone! 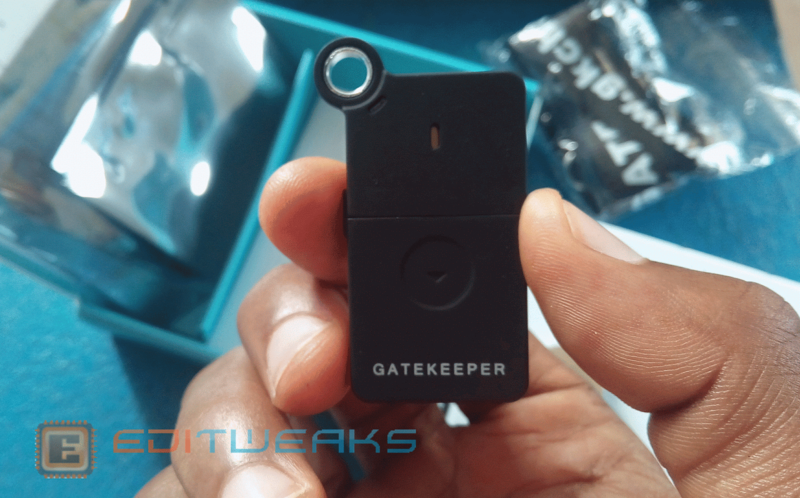 The great guys at Untethered Labs LLC (GKchain), a startup based in the US and UK sent me a cute gadget which I'll be unboxing and giving you a hands-on review of the pretty small, yet powerful device known as GateKeeper. Gatekeeper is portable smart electronic device used for locking and unlocking your PC (Windows and Mac) and tracking our valuables, I'll explain everything. 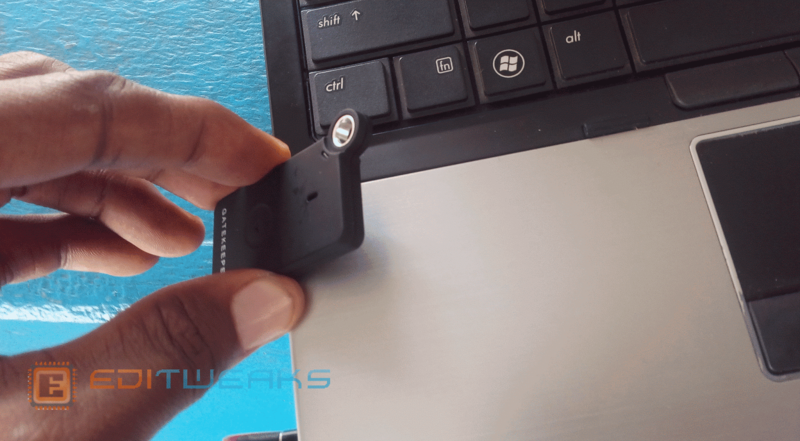 Initially, the usual way we lock and unlock our PC is done by typing in the passwords right? GateKeeper does way better and faster than that, once activated you don't have to press anything. It notices your Presence and automatically unlocks your PC. Wanna see how it looks? Let's quickly unbox the Gatekeeper pack. 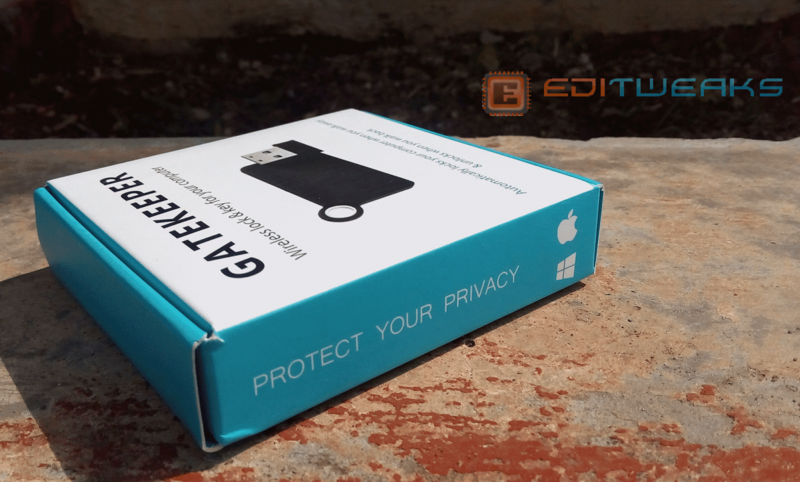 Setting up Gatekeeper for your PC is done with only 8 SIMPLE STEPS, for Mac, Windows 7, 8 or 10. 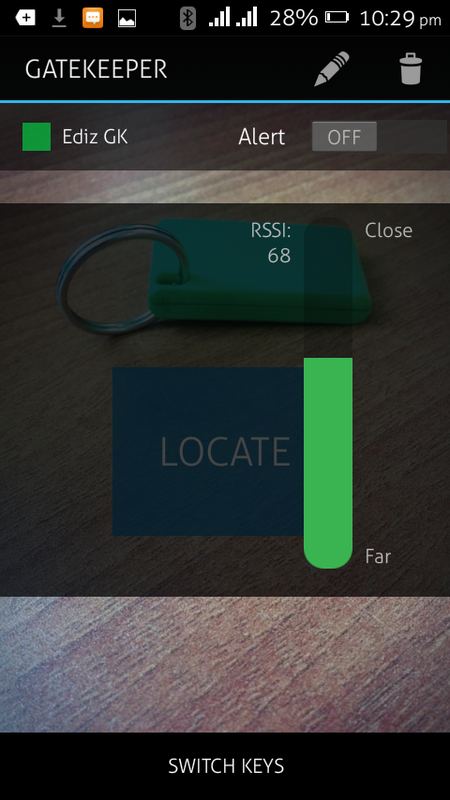 Registering your Key will give you access to all locking modes on GateKeeper. It should tell you "GateKeeper is now connected"
6. Enter your PC credentials: Note that When choosing a password, I used same Password on Gatekeeper as the password on my PC to avoid any mix up. Enter your PIN incase you forget your unlock password, then click OK.
8. 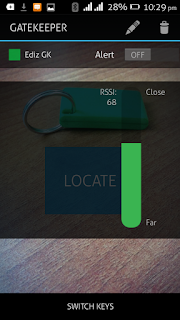 The last stage of the set up is setting up the Distance Range you would like your GateKeeper to Work with. 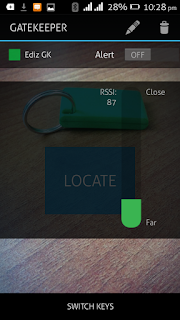 "Far" Gatekeeper will lock your PC when you walk far away with the key. 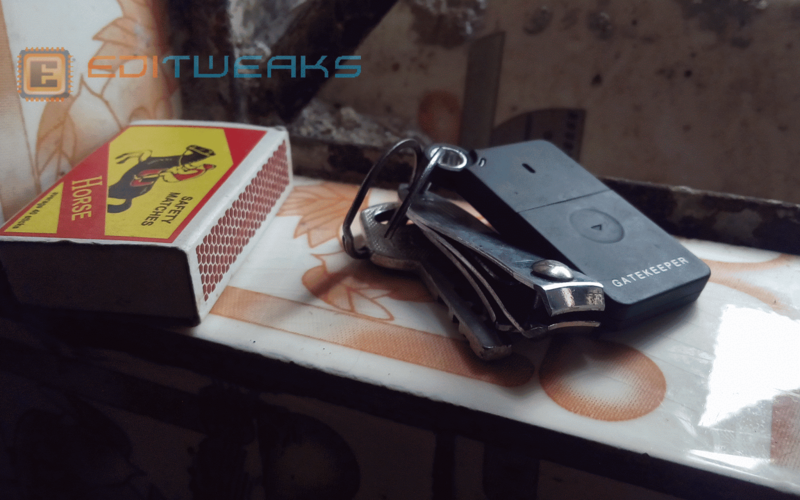 If you would like to lock and unlock your PC automatically, Tick - Login automatically using GateKeeper. 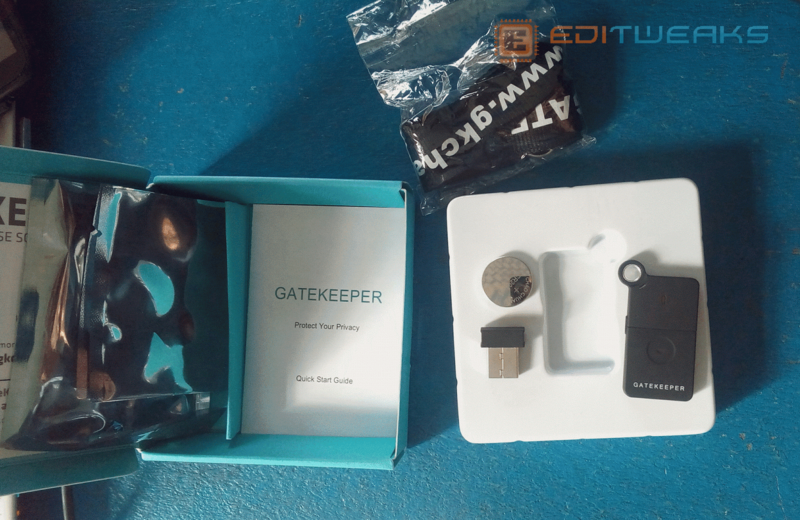 Gatekeeper should come in very handy for those of us who work in an open office where you share table with colleagues. What happens when you walk away with your Gatekeeper Key then somebody unplugs the Bluetooth dongle from your Laptop? Nope. GateKeeper is smart, it will Automatically Lock your PC and It will remain locked till you are there to open it with the key or your password. 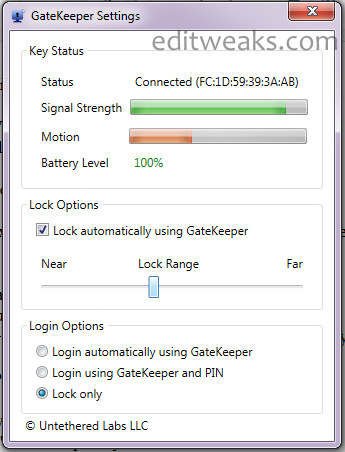 As said earlier, GateKeeper does beyond Securing your PC from intruders, you can also use your GateKeeper to track your items and valuables. Before doing this, disconnect the USB dongle from your PC. Launch the App, Click on ADD Key. 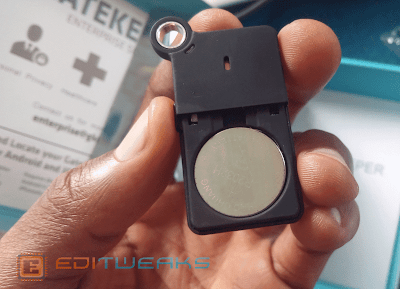 Press and Hold the Button at the side of your Gatekeeper Key, it will connect with Alarm sound. 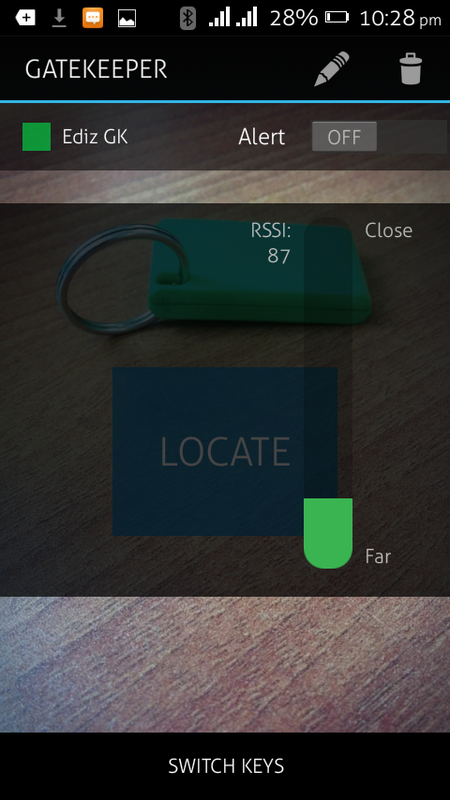 You can also set the App to alert you when your Key is out of range from your phone, incase they steal and want to get away with it, your gatekeeper will raise alarm. 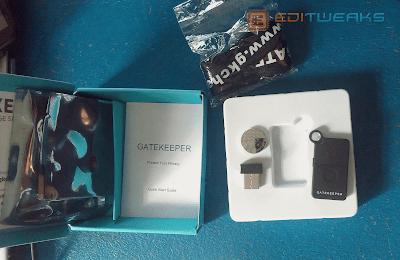 GateKeeper sells for around $49 to $50 ( ₦10,000 ) and you can BUY IT DIRECTLY FROM THE WEBSITE. This should be useful especially for important things we carry about, like our bags and Keys or another phone. All you have to do is clip your Gatekeeper key to that valuable. Wao, I love this gadget.... I just wish I could have it.